As part of its expansion across the Asia-Pacific region, Falcon Group has launched its newest office in Auckland, New Zealand. Alastair White will act as Country Head, reporting directly to Paul Mitchell, Falcon’s Regional Head of Australia and New Zealand. Australia’s alternative lending market continues to grow as banks struggle with regulatory constraints. Paul Mitchell, managing director Australia for specialist financier Falcon Group, explains. As GTR reports, Falcon Group is pleased to announce the appointment of Ross Anderson, ex-Westpac Director, as National Business Development Director for institutional clients in Australia. Based in Melbourne, he reports to Paul Mitchell, Managing Director for Australia. His role with Falcon will focus on mid-cap and large corporations, driving the company’s growth among such firms. 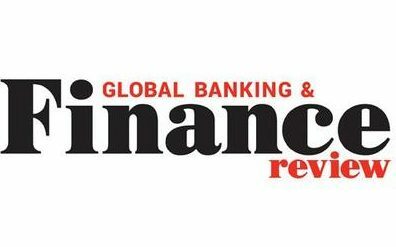 In the last of a series of articles for Financier Worldwide, Emma Clark, Falcon’s Global Head of Marketing & Corporate Affairs, turns the focus to Australia, where changing regulatory and economic conditions are paving the way for a number of non-bank lenders to enter the market, each offering competitive and flexible alternatives to traditional funding sources. 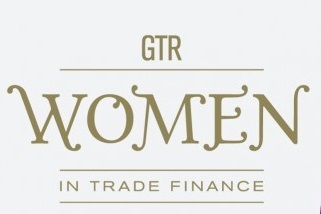 In the most recent edition of GTR’s series about inspirational women in trade finance, Sanne Wass talks to Emma Clark, Falcon’s head of business development, about her career and how the industry can best tackle its gender bias. 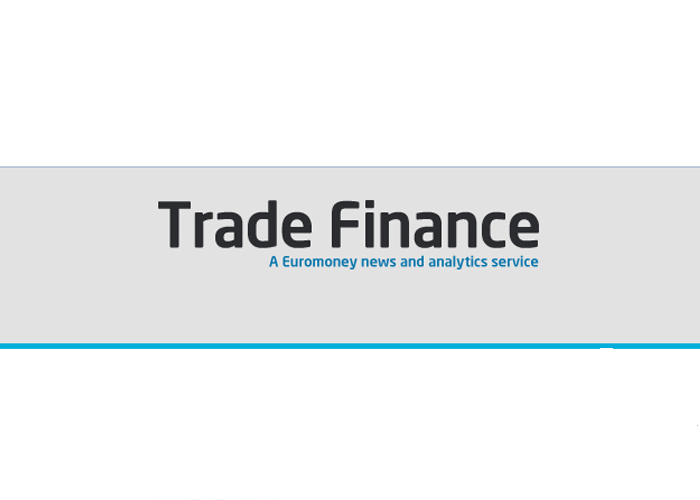 Falcon Group has closed a debut dollar-denominated trade finance securitization, as part of the company’s funding diversification strategy. Natixis was the sole initial purchaser of the US$150m transaction backed by cross-border multi-bank instruments. Global Capital reports. 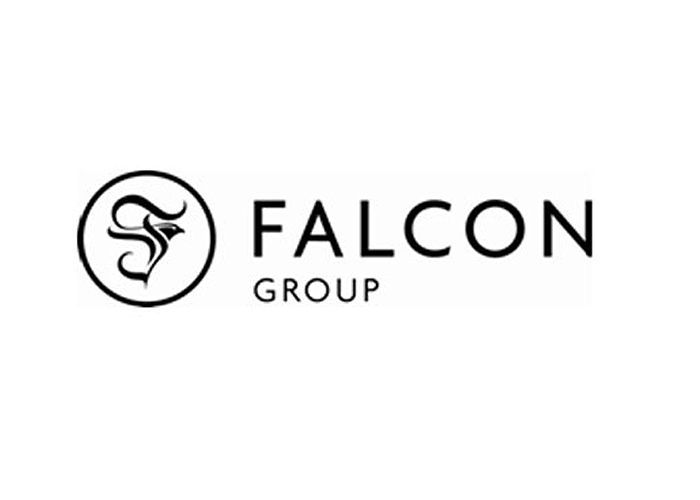 Falcon Group, is pleased to announce that it has secured US$100 million in funding from US private equity giant KKR’s credit platform (KKR Credit). 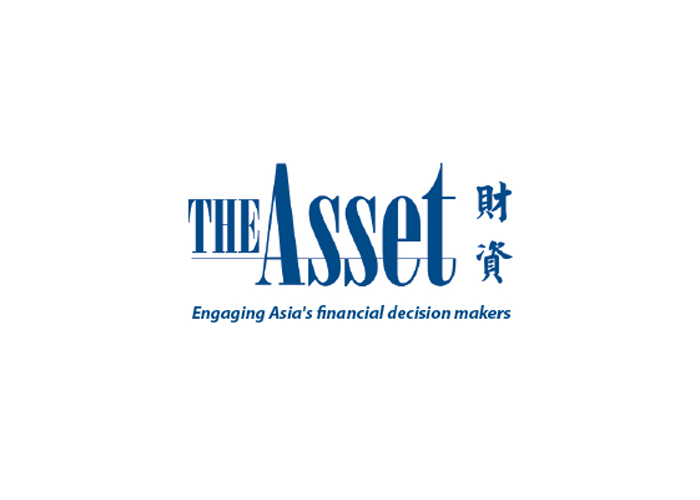 Having deployed over US$8 billion in the last three years, the inaugural 5 year term loan will serve to both diversify the company’s funding sources and provide additional capacity to rapidly scale-up its financing in coming years. 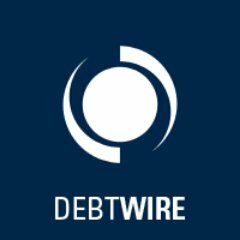 Debtwire reports. 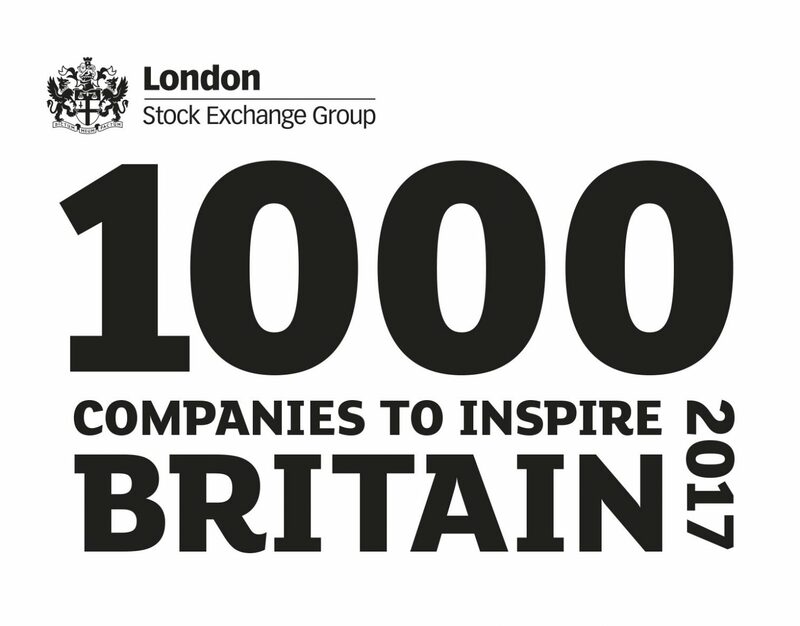 Falcon Group has been identified as one of London Stock Exchange Group’s 1000 Companies to Inspire Britain. The report is a celebration of the UK’s fastest-growing and most dynamic businesses across the UK. Criteria for companies to be included included consistent revenue growth over a minimum of three years and significant out performance of industry average growth figures. With Brexit continuing to make life difficult, British companies seeking new trade opportunities are going to have to expand their export market horizon, which means navigating unfamiliar – and potentially riskier – markets. 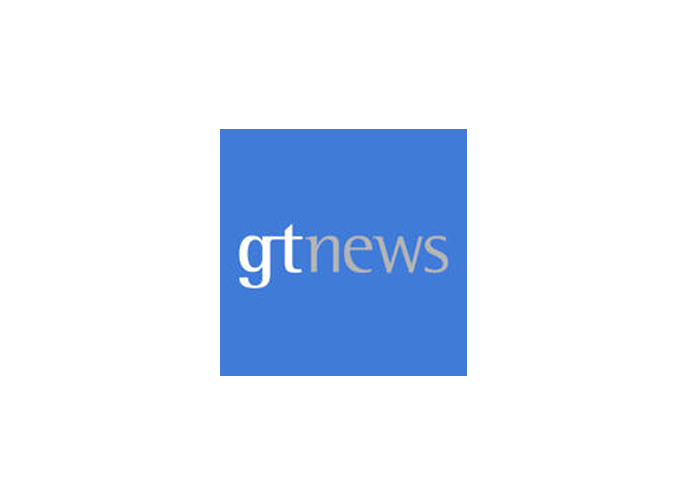 Writing for GTNews, Emma Clark, Falcon’s Head of Business Development, discusses the ways in which specialist financiers can help UK businesses broaden their trading horizons, as well as mitigate risks in these markets. 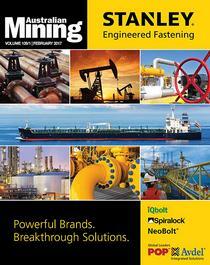 Writing in the latest edition of Australian Mining, Paul Mitchell, Falcon’s Australia and New Zealand Regional Head, looks at the impact of bank retrenchment on the mining sector and charts the rise of non-bank lending as the go-to option for miners. Falcon Group and Aon have signed a memorandum of understanding in order to assist UK businesses seeking export finance solutions. The move marks yet another step in the financier’s continued commitment to support British businesses and builds on Aon’s industry leading position in trade credit insurance. In a time of restricted bank lending, Emma Clark, Falcon’s Head of Business Development, discusses how specialist financiers are able to help UK companies tap into the myriad opportunities presented by emerging markets. Certainly, looking beyond the EU is crucial following the recent Brexit vote. The emerging markets are hotbeds for growing businesses. 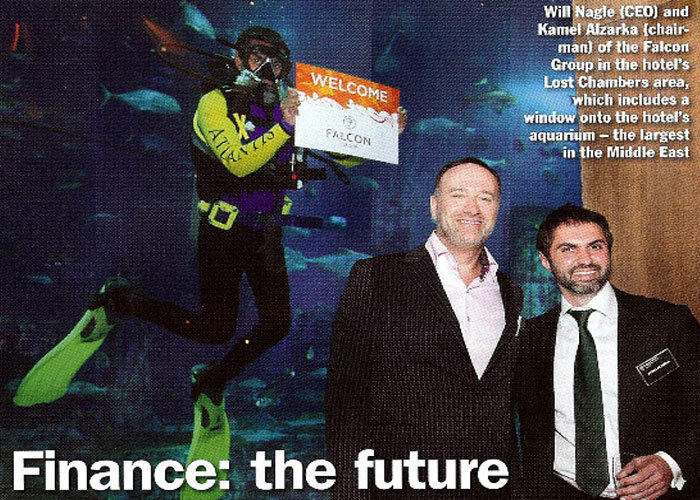 Will Nagle, CEO, and Nam Sahasra, Regional Head, UAE, at Falcon Group, discuss the opportunities and challenges presented by emerging markets – particularly the Middle East – and the role specialist financiers can play in aiding expansion. 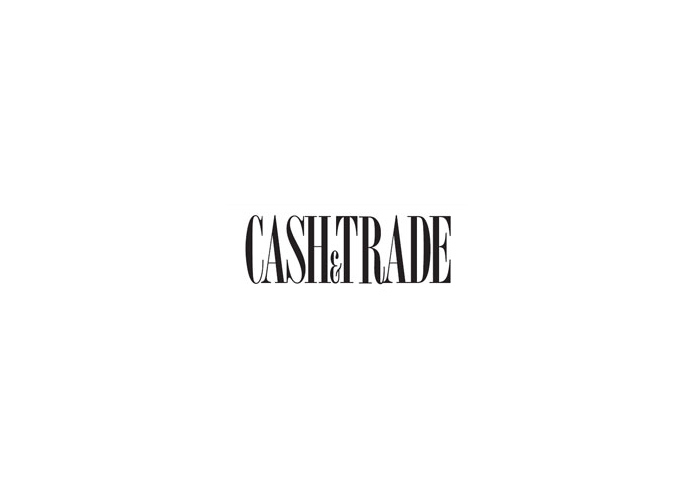 Cash & Trade reports. Falcon Group welcomed around 200 delegates from around the world to explore the non-bank financing industry in depth – offering the economic, banking, specialist financing, and corporate perspectives. The forum, which took place on 17th April at the One & Only, Royal Miraj saw speeches from David Smith, Economics Editor of The Sunday Times, Emma Clark, Falcon’s Head of Business Development for UK and Europe, Gurpreet Singh, Head of Fleet and Corporate Sales, MENAP, at Jaguar Land Rover, and keynote speaker V. Shankar, CEO of Gateway Partners. In particular, the forum, moderated by Dubai One presenter Greg Fairlie, focused on “Specialist Lending for Challenging Times” – examining the role of specialist financing, the economic and banking landscape that makes it so crucial, and its impact on corporates. 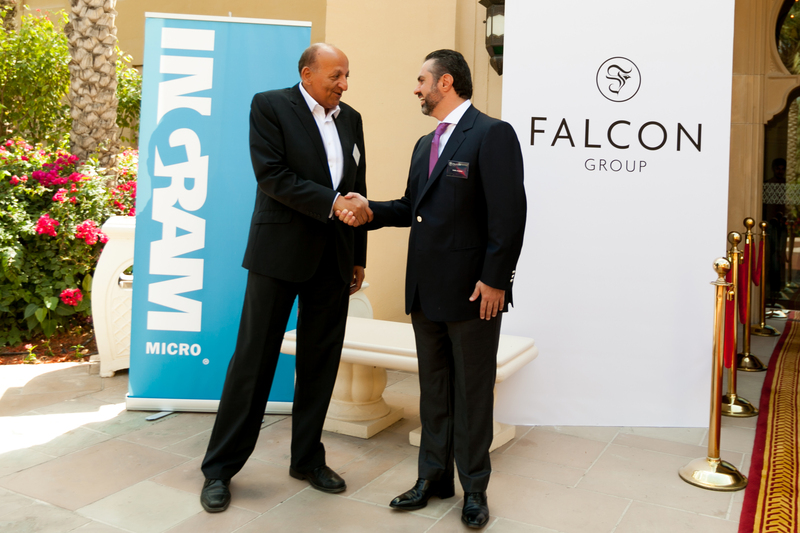 Falcon Group has partnered with Aptec, an Ingram Micro company, allowing the company to offer extended payment terms to its resellers, above and beyond its current payment period. 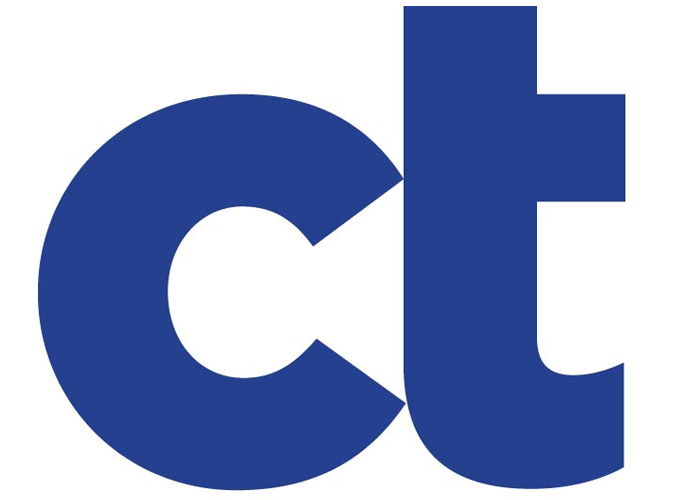 In addition to creating a differential advantage in the GCC region, this unique arrangement is aimed at improving liquidity within the distribution channel, improving financial drivers, and further strengthening Aptec’s client relationships. The upgrade reflects continued improvements in Falcon’s management quality and corporate culture as well as the introduction of more effective corporate governance standards. It also considers Falcon’s cohesive strategy and its track record of delivering on business and financial goals. Falcon hosts a roundtable at its London offices to dissect the exporting landscape – exploring the challenges and opportunities as well as possible solutions for the long-term growth of British exporting. 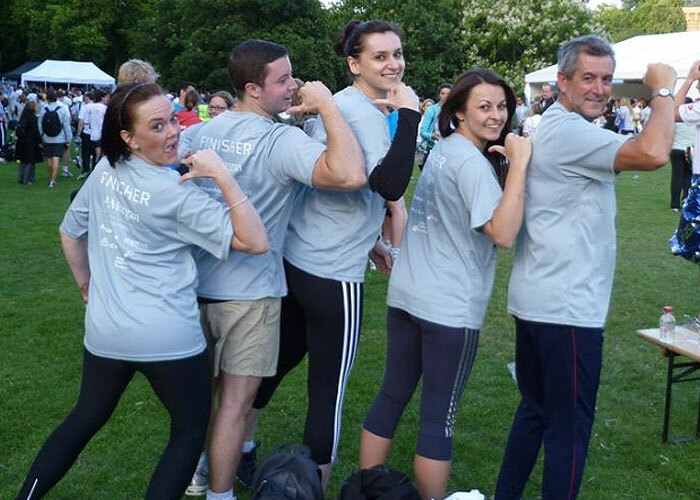 GTR has announced the winners of its annual Leaders in Trade awards – with Falcon Group once again winning “best alternative trade finance provider”. 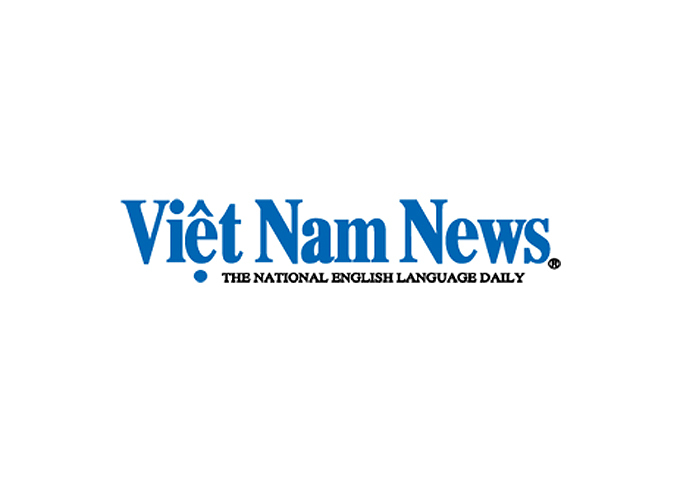 In an effort to boost trade with the UAE, the Vietnamese Government has signed a “Joint Venture Co-Operation” agreement with leading specialist financier Falcon Group. Falcon CEO Will Nagle signed the agreement with the Vietnamese Ambassador to the UAE Pham Binh Dam on 6 September. 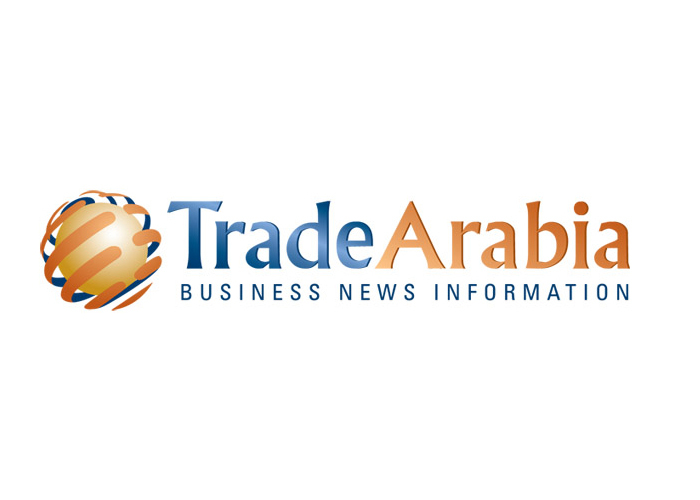 TFR and Trade Arabia report. Treasury Today explores the trade funding gap in Asia – where Falcon Group has risen to fill the vacuum left as the global banking sector scales down activities in both trade finance and the emerging markets. Will Nagle, Falcon CEO, describes Falcon’s journey. 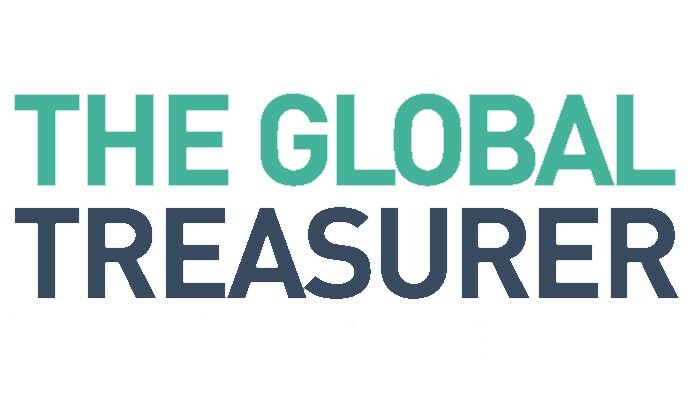 UK Export Finance (UKEF) has expanded its horizons – collaborating with global specialist financier, Falcon Group. The agreement, which was initiated by UKEF, aims to help boost British exports. GTR reports. Surpassing its US$2 billion target turnover, leading alternative financier Falcon Group has announced a turnover of US$2.3 billion. 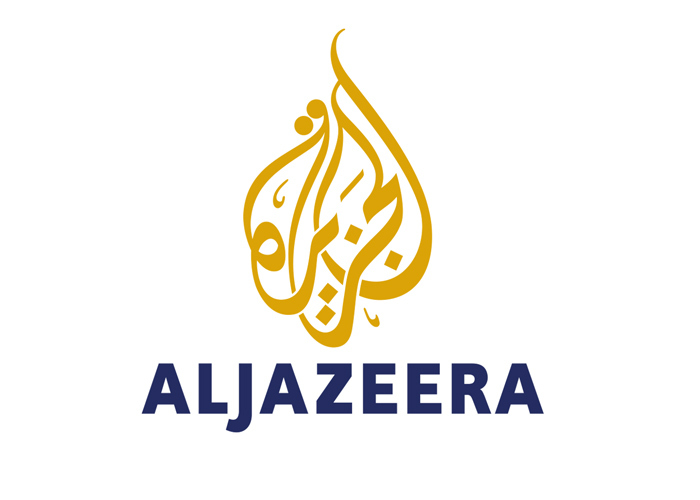 Profits have also increased to US$52 million, up from US$44 million the previous financial year. Trade Arabia reports. 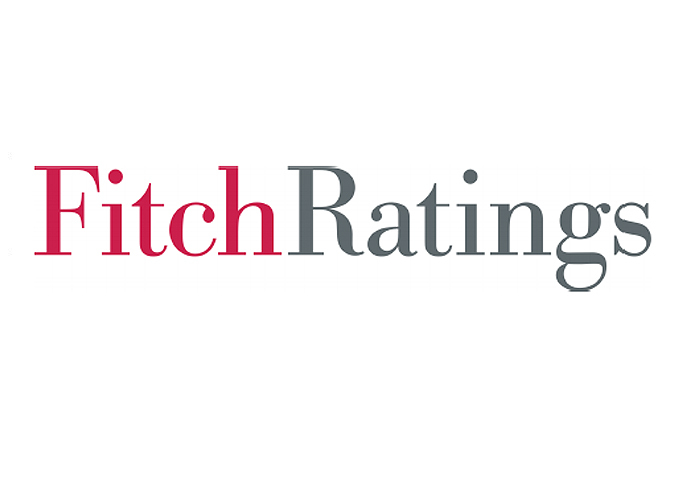 Falcon Group is among the first alternative financiers to achieve ratings from two major credit ratings agencies: Moody’s and Standard & Poor’s (S&P). Moody’s rated the financier Ba3, with S&P awarding it a B+/B rating. Both gave Falcon a stable outlook. 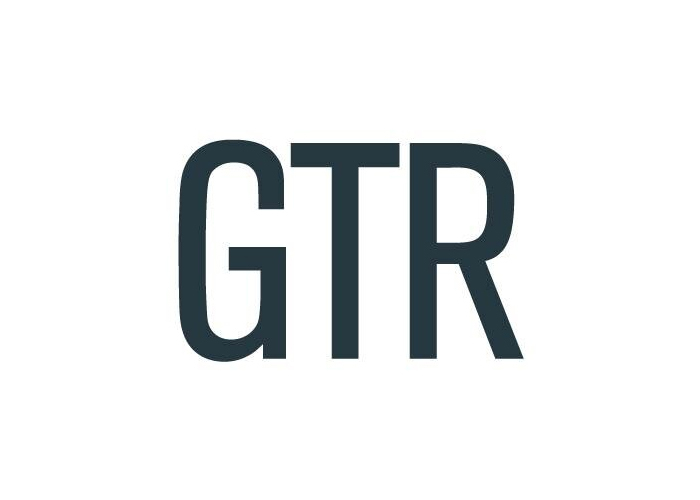 GTR reports. Former Dubai International Financial Centre (DIFC) chief economist, Dr. Nasser Saidi, joins Falcon Group as non-executive director. 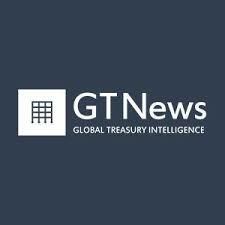 Multiple publications reported on Dr. Saidi’s appointment, including GTR, TXF, Trade Arabia and AME Info. 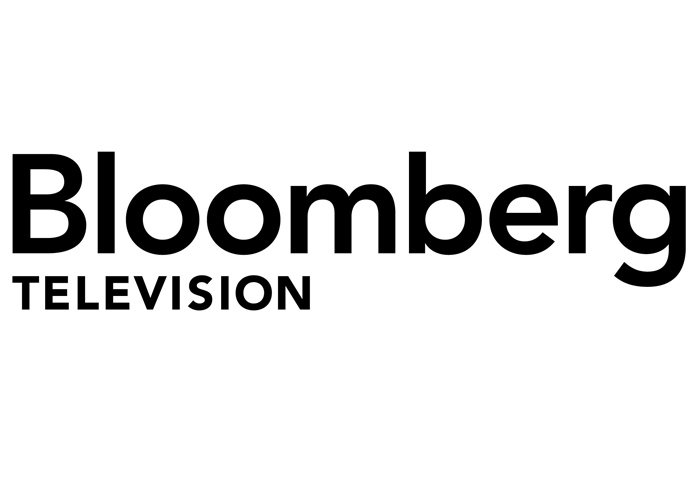 The story was also picked up by Bloomberg wires. 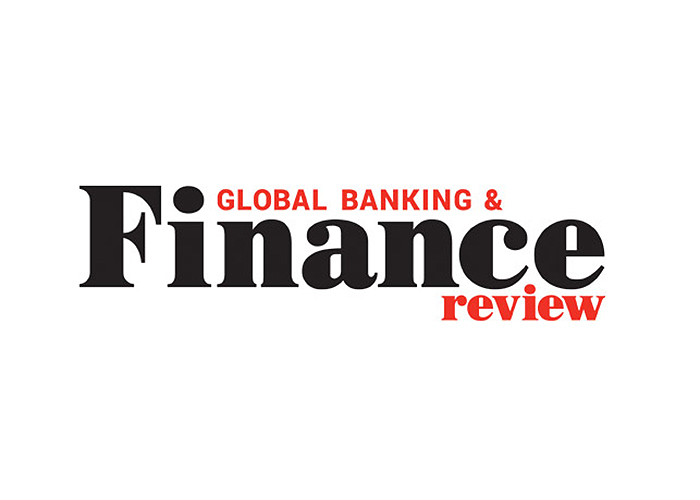 Falcon Group has won GTR’s Asia-Pacific award for best alternative trade financier. Andrew Church, Singapore Regional Head at Falcon Group describes Falcon Group’s growth in Asia, and what makes it successful. Falcon Group’s Dubai forum communicated the message of alternative finance through the medium of expert speakers and panellists, GTR reports. Speakers included Dr Nasser Saidi, Mustafa Abdel Wadood, Martin Uchytil and keynote speaker Pascal Lamy. Has British exporting turned a new leaf? Or will the challenges of the current environment prove too difficult to overcome? In a roundtable for GTR Falcon’s Kamel Alzarka, chairman, Will Nagle, CEO and Emma Clark, Head of Business Development UK and Europe join experts from JCB, UK Export Finance, Lloyds Bank, Deutsche Bank, Aon Trade Credit and Sir Richard Needham, former Minister of State for Trade to discuss the future of British exporting. The geographical shift in global economic power to the emerging markets increases the need for alternative lenders. The fifth annual Falcon Group forum, held in Dubai, discussed the vital role alternative financiers play in supporting global economic growth, and the value they offer in a strong economy. 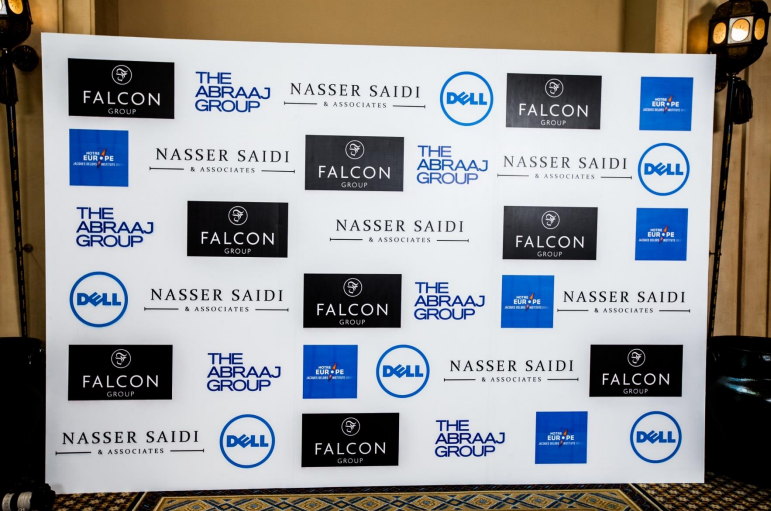 Now in its fifth year, the annual Falcon Group trade and corporate finance forum was held on 2nd March 2014 at the Madinat Jumeirah Hotel. Moderated by Al Arabiya’s Nadine Hani, the forum brought the region’s CEOs and CFOs together to discuss “Alternative finance: funding the future” – how alternative financiers are contributing to economic growth, and the role they will play in a strong economy. Discussing “Alternative finance: funding the future”, the list of speakers included Dr Nasser Saidi, Former Chief Economist of the DIFC, Mustafa Abdel Wadood, CEO of Abraaj Group, Martin Uchytil, Finance Director, Middle East at Dell, and keynote speaker Pascal Lamy, former Director General of the World Trade Organisation. 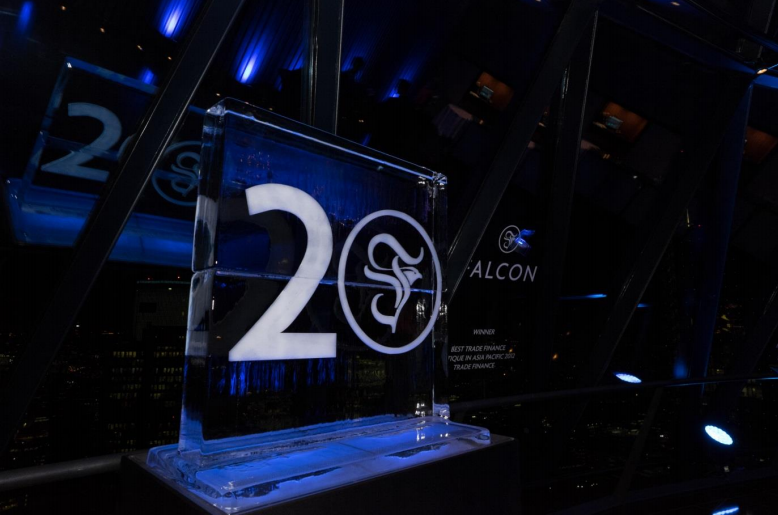 Falcon Group celebrated its 20th anniversary with a reception at the Gherkin on Thursday January 21st. 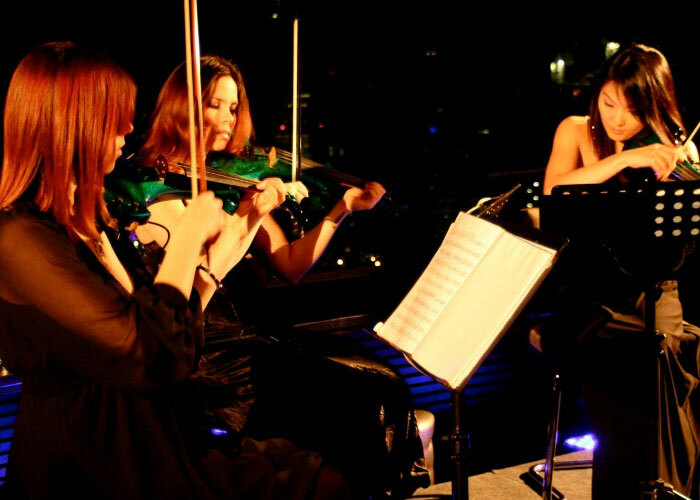 Around 200 guests gathered at the very top of London’s iconic building, where the company has an office. 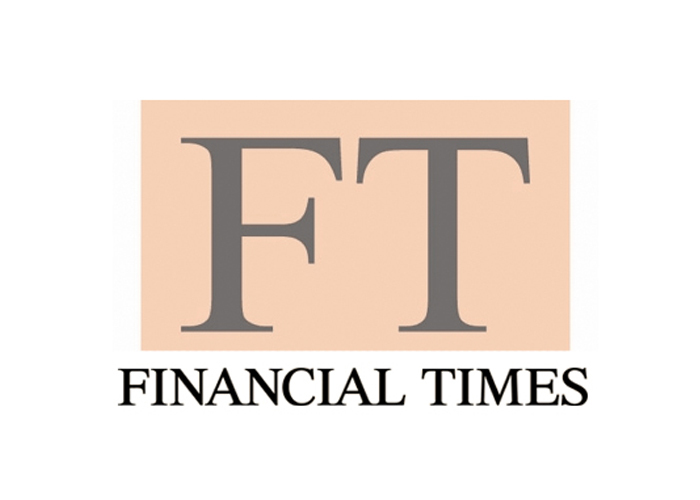 Kamel Alzarka, chairman and founder of Falcon Group, writes to the FT in response to their article on regulating the alternative finance, or “shadow banking”, industry. 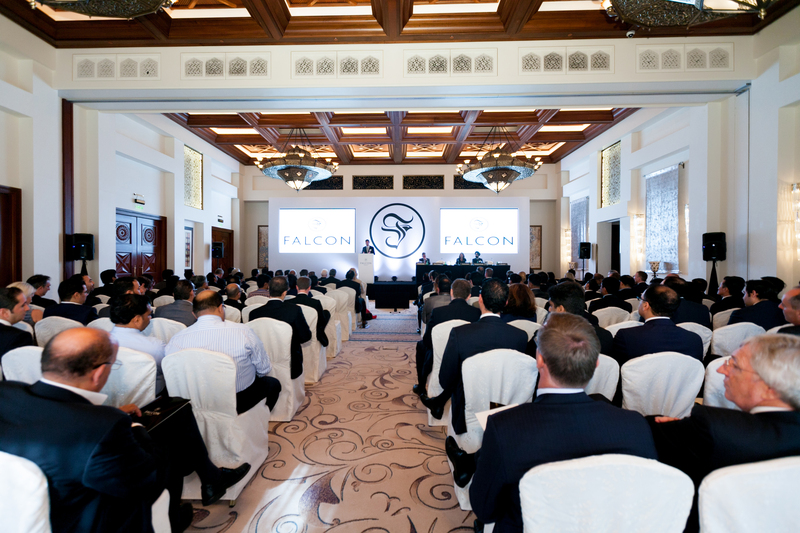 Falcon Group hosted its fourth annual forum in Dubai, discussing ‘The New Financial Landscape’. 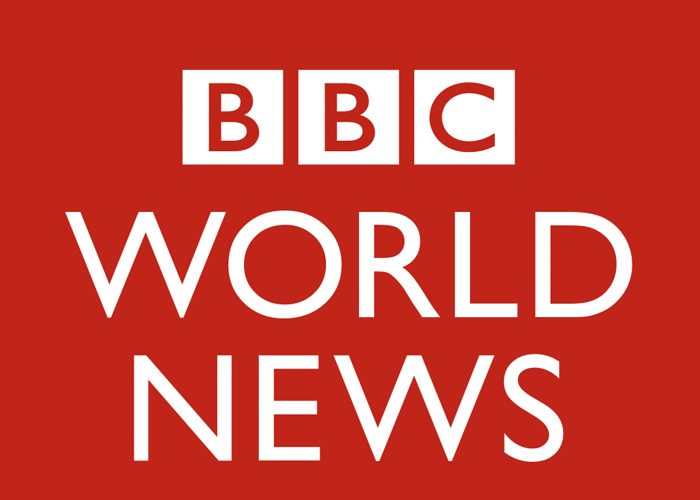 A panel headed by keynote speaker Mike Moore, former Director General of the World Trade Organisation, discussed the waning power of global banks and the rise of new players within the corporate funding space. 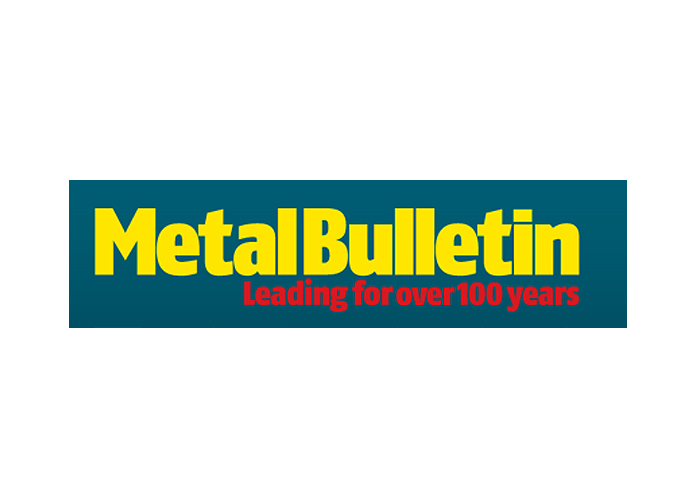 Kamel Alzarka explains to Metal Bulletin how new business opportunities created in Europe during the withdrawal of traditional bank lenders from the trade finance sector helped alternative financier Falcon Group double its profits in 2012. 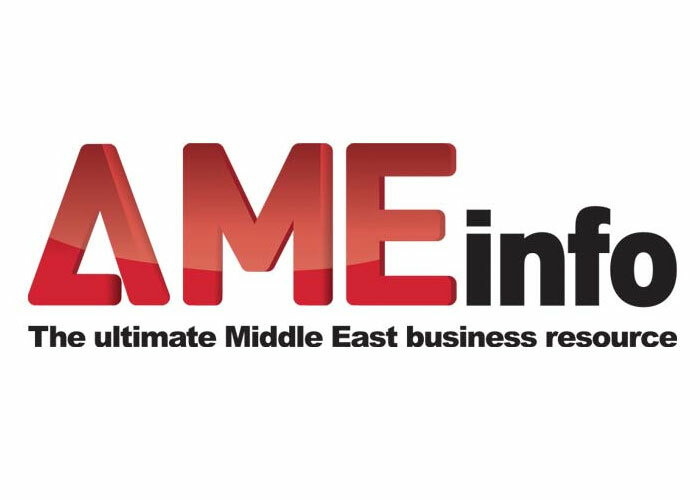 Falcon chairman Kamel Alzarka is interviewed on the rise of alternative financiers in the Middle East. Andrew Church, head of business development for Falcon Group, Singapore, discusses the increasingly important role of alternative financiers in Indonesia as government policies and the economic climate impact the country’s coal industry. 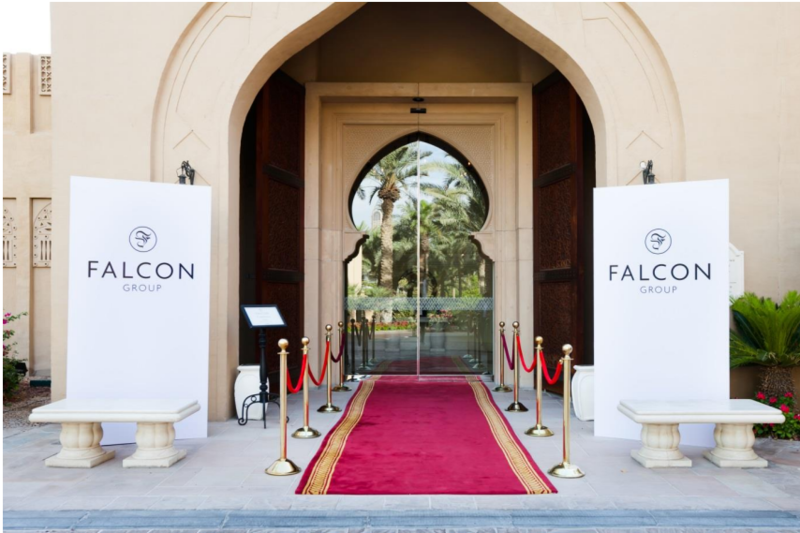 In April 2012, Falcon Group hosted its third annual forum at the Madinat Jumeirah Hotel in Dubai. The forum discussed the increasing importance of alternative funding against the backdrop of lending constraints from traditional sources. Leading names from the world of international finance discussed the future of corporate funding at the third annual Falcon Group trade and corporate finance forum in Dubai. 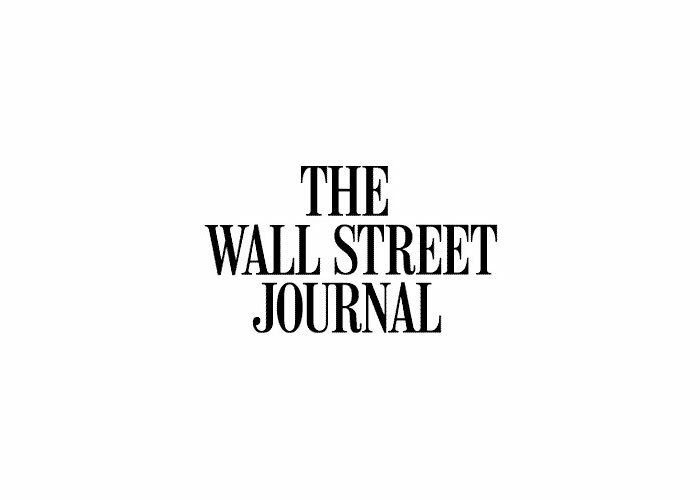 Falcon Group Chairman Kamel Alzarka features in WSJ article on product innovation by European lenders. Independent financial advisory company Falcon Group held its second annual trade and corporate finance forum in Dubai. 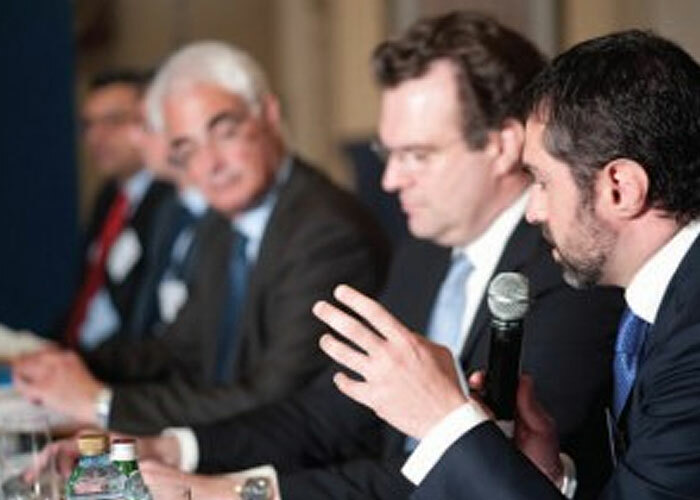 In April 2011, Falcon Group hosted its second annual Trade and Corporate Finance Forum for the regions CFOs and CEOs, at Dubai’s Atlantis Palm hotel. Falcon Trade Corporation hosted a cocktail evening at the top of the “Gherkin” building in London in January 2010, celebrating its continued expansion and success. High profile officials from the World Trade Organisation (WTO), global banks and toptier corporates gathered in Dubai for Falcon Trade Corporation’s first annual trade and corporate finance forum. 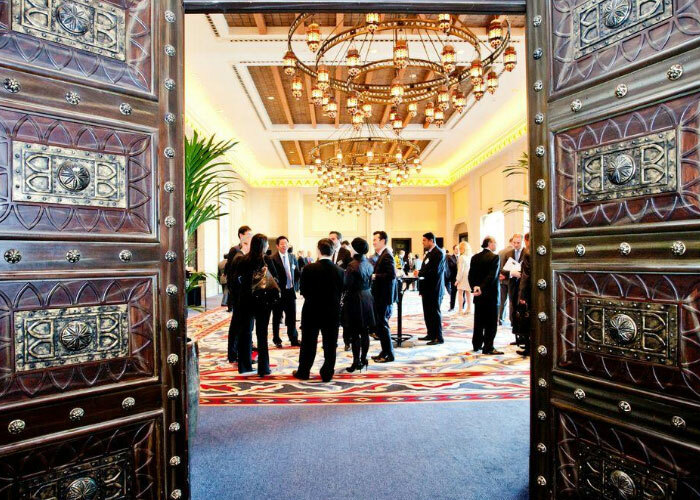 The event was held at the end of May at The One & Only Royal Mirage Hotel and Resort. Falcon continued to perform strongly throughout the year to January 2010, despite difficult market conditions. We remain on-track to achieve our target turnover of US$5 billion in the next three to four years. Our ambition is to increase earnings to exceed US$100 million while continuing to grow the capital base of the company. Efficient cash management and trade finance, combined with aggressive vertical integration, meant that the Indonesian mobile phone company Selular was able to succeed despite the recession. Falcon Trade Corporation gathered a select group of clients, speakers and business partners at its first annual trade and corporate finance forum in Dubai to discuss the global economic recovery and the role of specialist lenders. Dubai the location for the specialist financier’s inaugural forum, focusing on current trends in trade and corporate finance. In late-May 2010, Falcon Trade Corporation gathered a select group of clients, speakers and business partners at its first annual trade and corporate finance forum in Dubai to discuss the global economic recovery and the role of specialist lenders. Selular Group, one of Indonesia’s largest telecoms firms is looking forward to reporting a rapid growth in profits by the end of 2010. 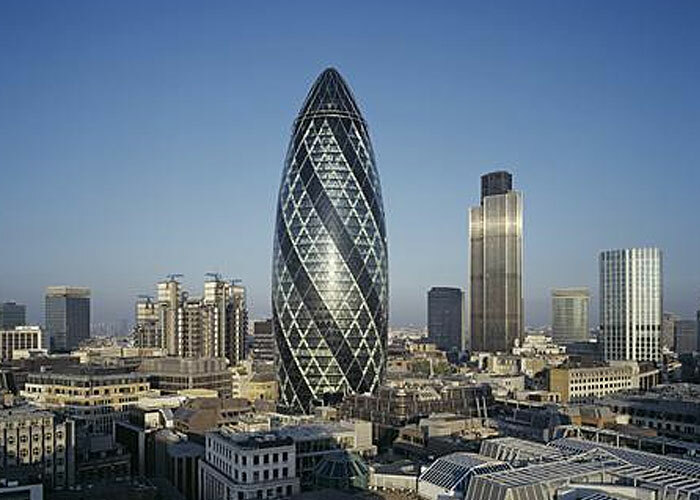 Falcon Trade Corporation hosted a cocktail evening at the top of the “Gherkin” building in London in January, celebrating its continued expansion and success. Few people in trade finance will have failed to notice the rise of Falcon Trade Corporation in recent years.